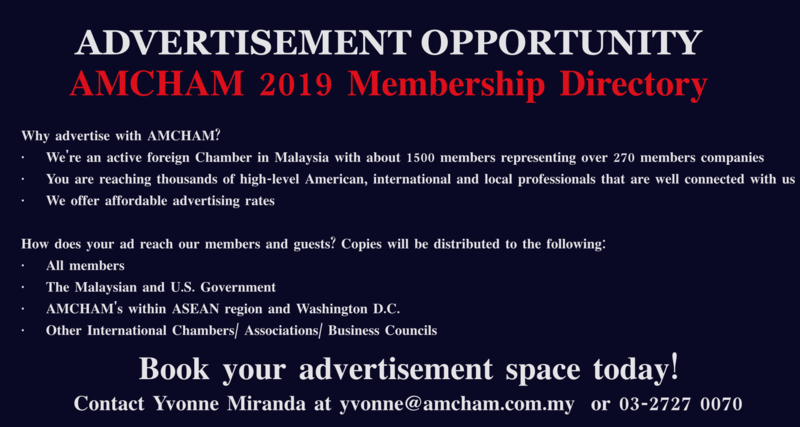 The American Malaysian Chamber of Commerce (AMCHAM) is delighted to announce that we will be honored with the presence of YAB Tun Dr. Mahathir bin Mohamad, Prime Minister of Malaysia, as our Guest of Honor, at our Annual AGM Signature Luncheon on Thursday, 18 April 2019 at the Grand Ballroom 1&2, Ground Level of the Grand Hyatt Kuala Lumpur. 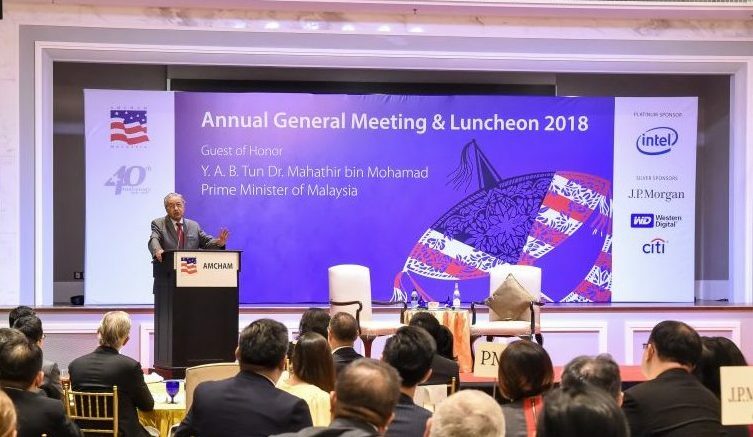 Marking the first year of Malaysia Baru, the Prime Minister will return to AMCHAM to deliver a keynote address that will reflect on the achievements of the past year and the future direction of the country since he declared that Malaysia was “open for business” at our last AGM Luncheon in 2018. 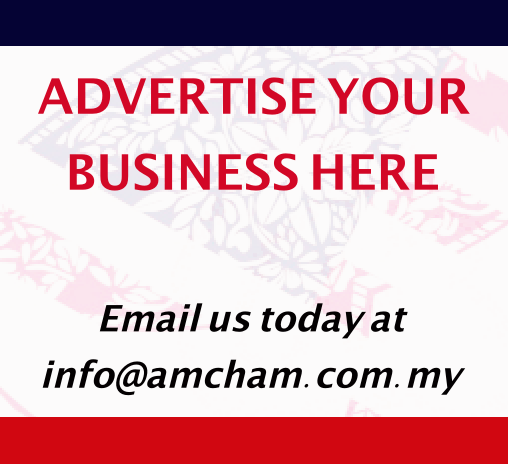 AMCHAM invites you to be a part of this prestigious event by taking up a Sponsorship or a Corporate Table and showcase presence and your support of a strong Chamber. This program will be highly subscribed, so please register early. The AGM Luncheon is open to all, member and non-members. 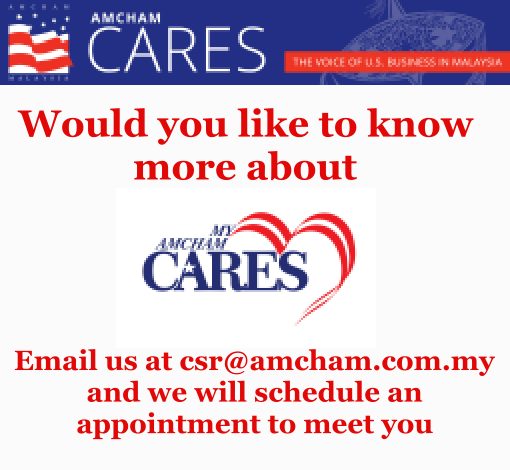 SPONSORSHIP: For information about sponsorship opportunities, please contact our events manager, Elyna Ngu (elyna@amcham.com.my) – we have the special Duo-Sponsorship package that combines this and the other signature event, our Thanksgiving Luncheon in November.